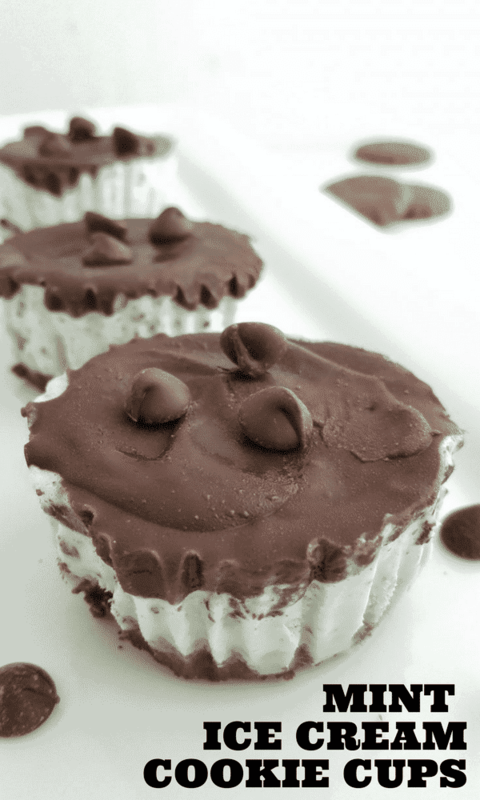 This is such a fun recipe to keep on hand because it is easy to make and will definitely please a crowd. 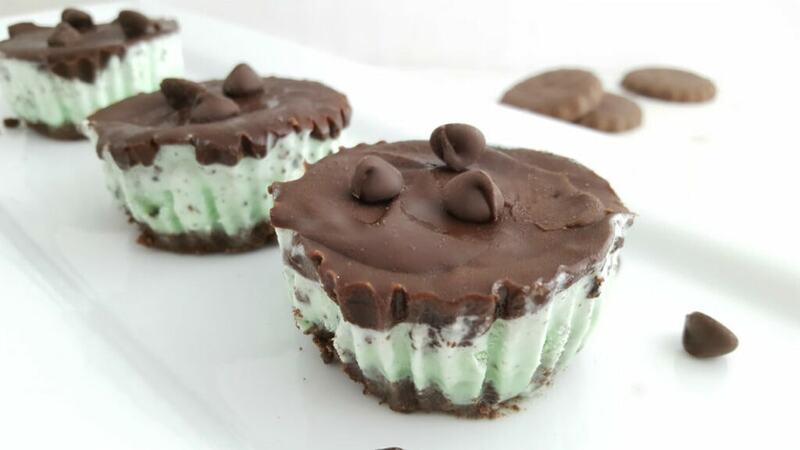 If you aren’t into Mint, change the flavors up – not an issue! Get the concept down and roll with it, my friends! Here’s what you need to get this frozen treat started. 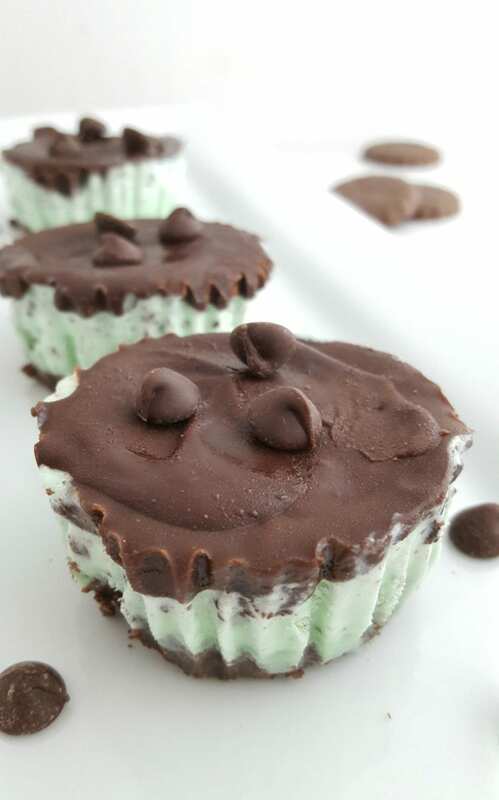 Want more Thin Mint recipes? 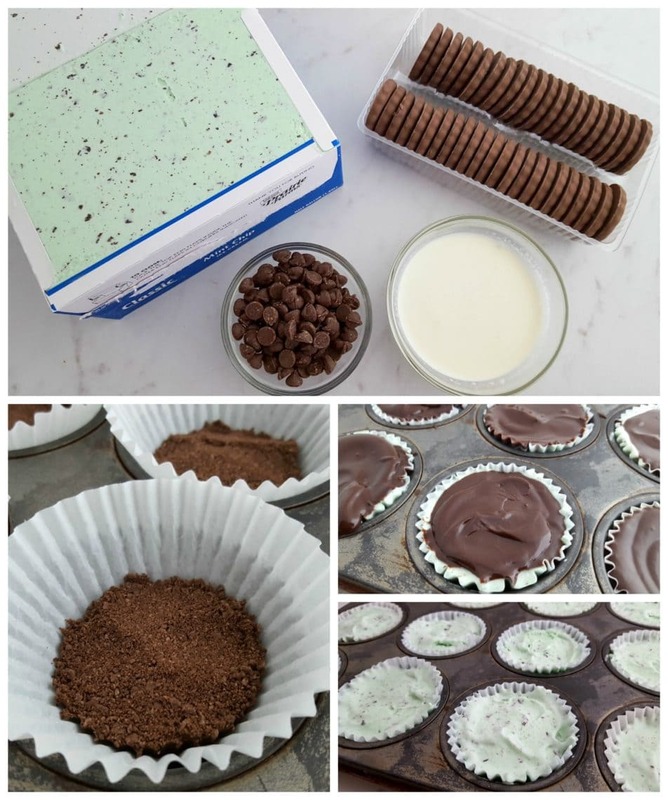 Try out my Thin Mint Brownie Recipe – from scratch!